Nowadays, you may be able to find all sorts of tools to help you with your work, including Microsoft calendar templates. One area where you might use calendar templates is in making your advertising campaigns. Aside from an advertising plan, you may also wish to use advertising calendars to help organize your campaign further so as to make the most of your available time. This can be a prudent move being that you can use business calendars to boost brand awareness, both directly and otherwise. 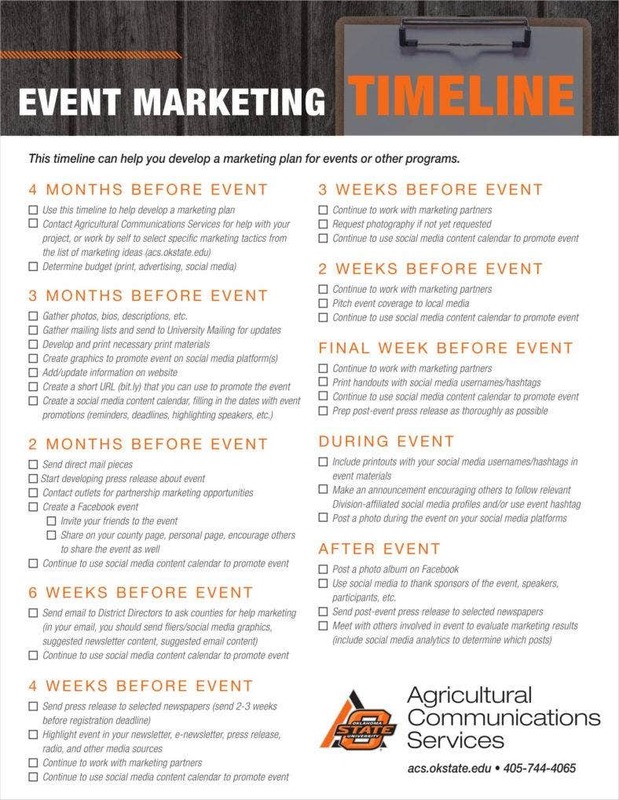 In this case, your advertising calendars can contribute to helping you find the most effective way to help to promote your products and events. But in that case, it would help to know exactly they can do that for you so you can be sure of using your calendars properly. Laying the groundwork for a marketing campaign. 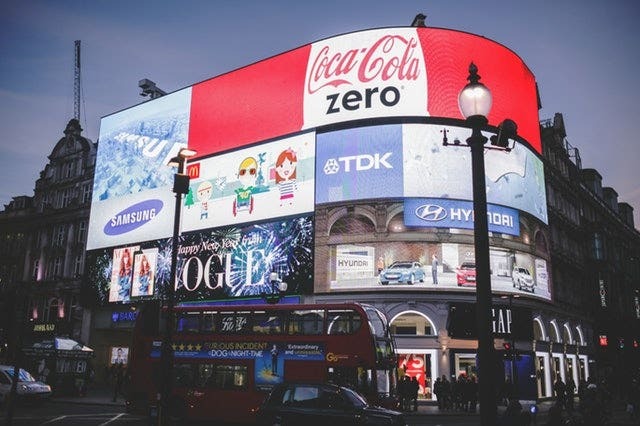 While advertising campaigns can definitely provide order for the actual work of the campaign, the first thing they can assist you with is providing a foundation for your work. Advertising calendars are able to help contribute to setting up for your advertising campaign given that they naturally give you a way of making preparations for starting. This also allows you to work on different aspects of your timeline so that you know what needs to be done well in advance. The calendar provides you with a tool that you can refer to so as to avoid getting lost at any point in your work. Developing a time frame for promotion. 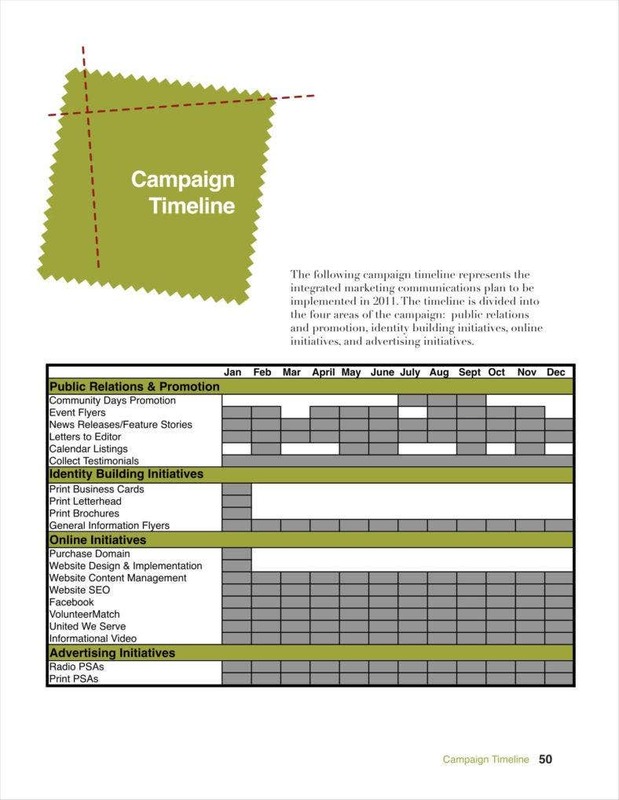 Like with other projects, there are also timeline templates you can use for making your advertising calendars that can give a tentative timeline for the campaign as a whole. 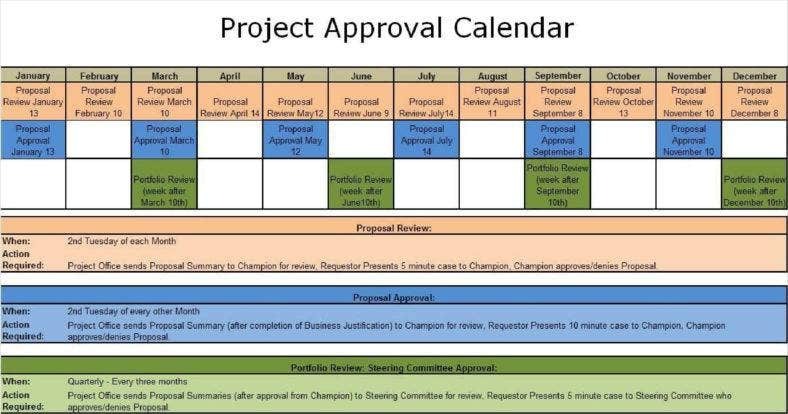 This gives you a general timeframe to accomplish the work, which lists all the actions you need to accomplish in order to commence the campaign. This includes the preparations, as well as subsequent actions you need to finish as you reach new stages throughout the campaign, which gives you a consistent map to guide you throughout the campaign. Breaking the work up into stages. Since an advertising calendar gives you a guide to carry out an advertising campaign, that also means that you can also find ways to break your work up into smaller, more easily understandable pieces. This can help you with accomplishing your campaign a piece at a time to make it easier for you to see how to see it all done. This also serves to make it easier for you to divide work on the campaign across your entire team since you can assign different tasks and subtasks to different personnel to get more work done at a time. Setting the deadlines for your campaign. Of course, one aspect of all sample event calendars you can use for your work is being able to set your own deadlines for your campaign. This can give you a remarkable level of flexibility considering that you can set deadlines relevant to your own situation. This allows you to take the actual capabilities of your personnel into account so that you can come up with honest, accurate time frames in which you can expect to accomplish your goals. And because you can set up your own deadlines, this also gives you more flexibility to accomplish your goals as you should be aware of how to adjust the deadlines in case of any setbacks that might come up in the course of your campaign. Making plans to coordinate with other people. Your plans should also take the actions of other people into account, such as any partners you might need for promotional reasons including TV or radio stations, sponsors, and other. Your advertising calendar can also make it easier for you to allocate time to meet with such people. 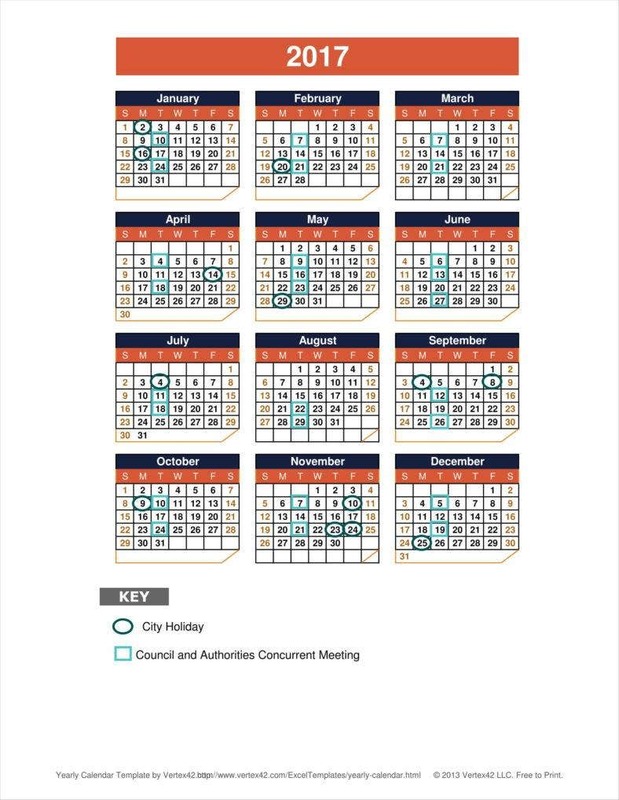 For example, you can use monthly calendar templates to determine regular meeting times to make sure that you are all properly coordinated regarding what needs to be done for the campaign. Much like any other tasks listed on your advertising calendars, these need to be present in order to be more certain of planning for everything. 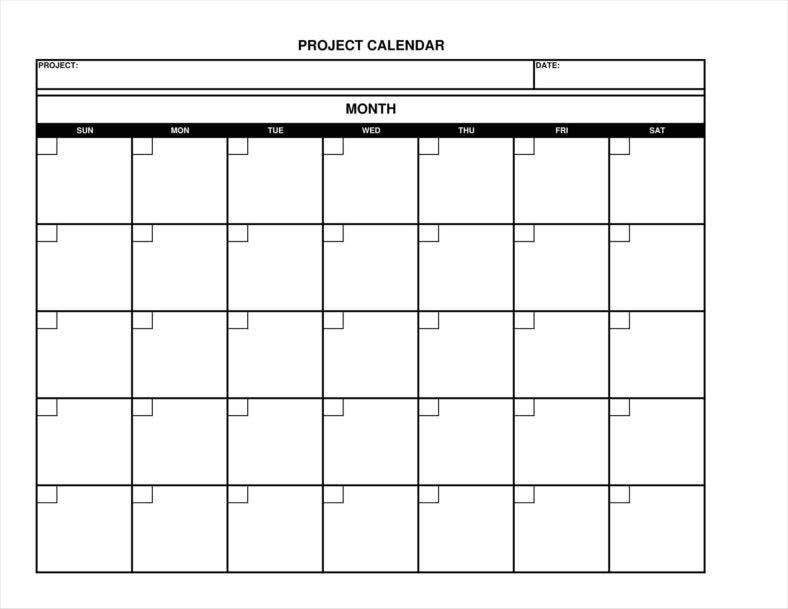 While aids like calendar templates in PDF are always available to you, you do need to make sure that you perform certain actions to make sure you make your calendars properly. After all, no template can cover every possible element of your campaign, hence the need for you to be aware of all the actions you need to take to make sure that you make your calendar properly. First, make sure you have a basic calendar template. When developing any specific kind of calendar, you can rely on a blank calendar to make sure that you have a basic foundation on which you can base your advertising calendar. You can say that a basic calendar would be the skeleton of your academic calendar proper. 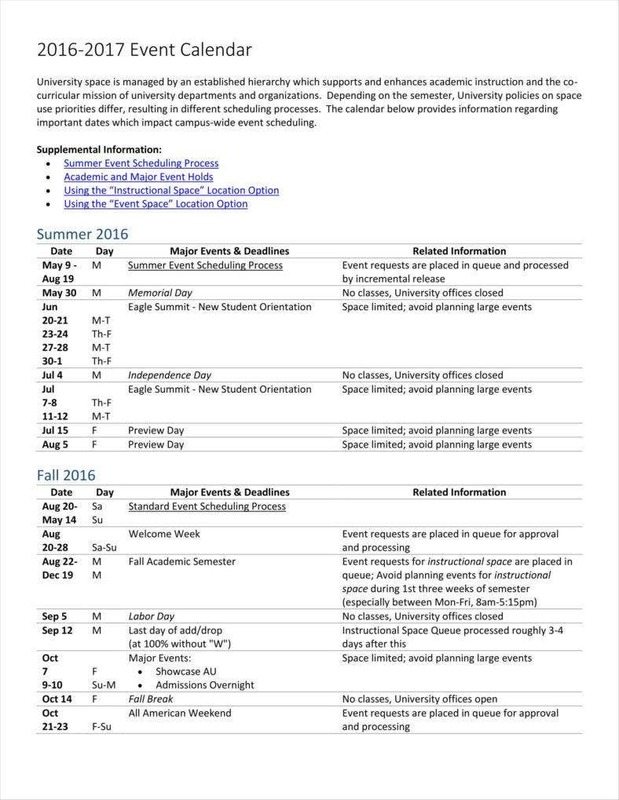 Of course, a calendar template can save you time so that you can focus on the details of your academic calendar. Devote time to making a timeline. One of the earliest tasks you need to carry out is planning a timeline to guide you through the whole advertising campaign. 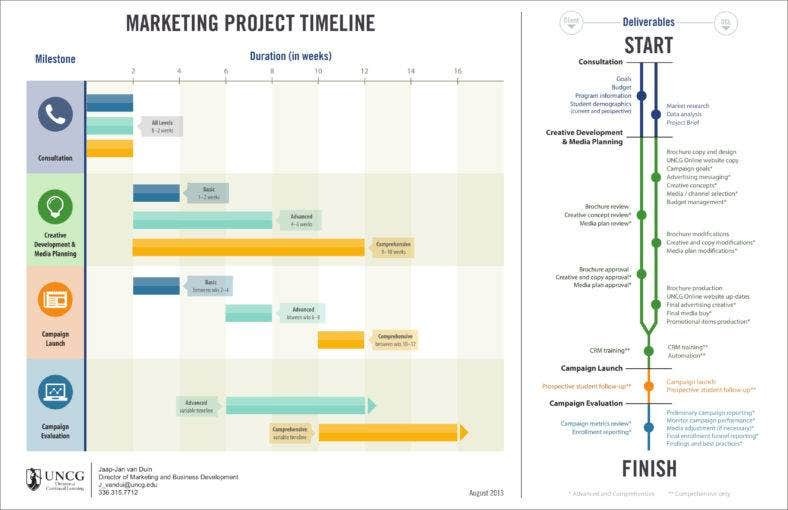 For this, you can use advertising timeline templates so that you can write out a timeframe for accomplishing all the tasks you have lined up. Any timeline you make can serve to give you a guide to refer to so that you have a basic idea of how to proceed through each stage of the campaign. Of course, the timeline cannot account for every possible event, but it still helps to have a general guide to lead you through the process. Decide on what advertising methods would be most effective for you. 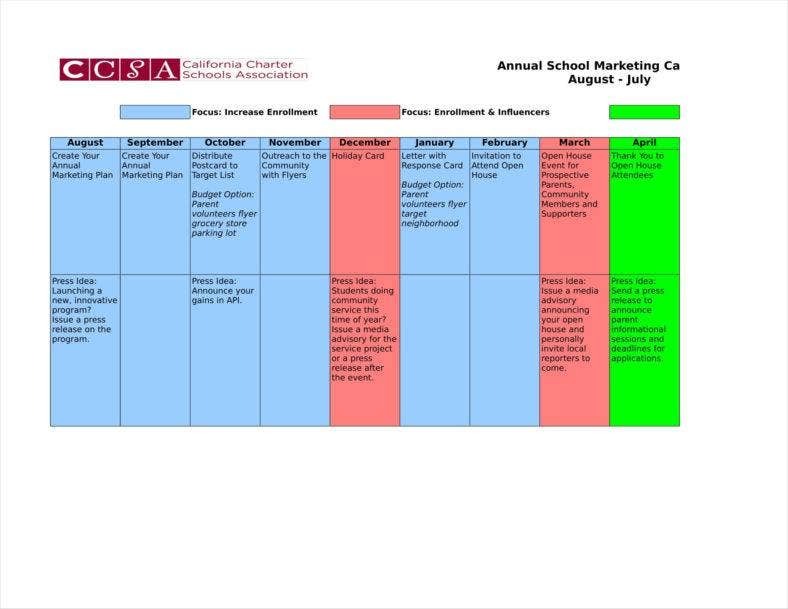 Your marketing calendar templates would also do well to include what marketing methods you choose for your campaign. This can include such methods as flyers, billboards, press conferences, etc. This is an important element to specify in your advertising calendar because each method would need a different timeframe to make it effective. You can expect to see different results from using online or television advertising compared to flyers. Therefore, it is important to decide on your methods so that that knowledge can inform the other elements of your campaign. List particular goals and milestones your campaign has to meet. Your event calendars and other calendars like them need to list milestones you expect to meet along the way. This is related to the idea of breaking your campaign timeline into smaller pieces so that the task as a whole becomes easier to plan for. These smaller goals can give you more immediate goals that, taken together, contribute to your finishing the entire advertising campaign. These goals also give you a concrete means of measuring progress, so you ought to include them so that you can have an easier time gauging progress at each stage of the campaign. Do not forget to give yourself leeway when making deadlines. Whenever you come up with any deadlines it is wise to plan for the worst. In this case that would mean unexpected delays. Any project that needs to be finished over a long period of time needs to anticipate such setbacks. Doing so allows you to adjust your time frames so that you can compensate for any delays they incur and minimize any delays in the project as a whole. Make sure to have plans up until the event itself. In any project, it is necessary to keep planning up to the event itself, at least in the name of maximizing one’s time. 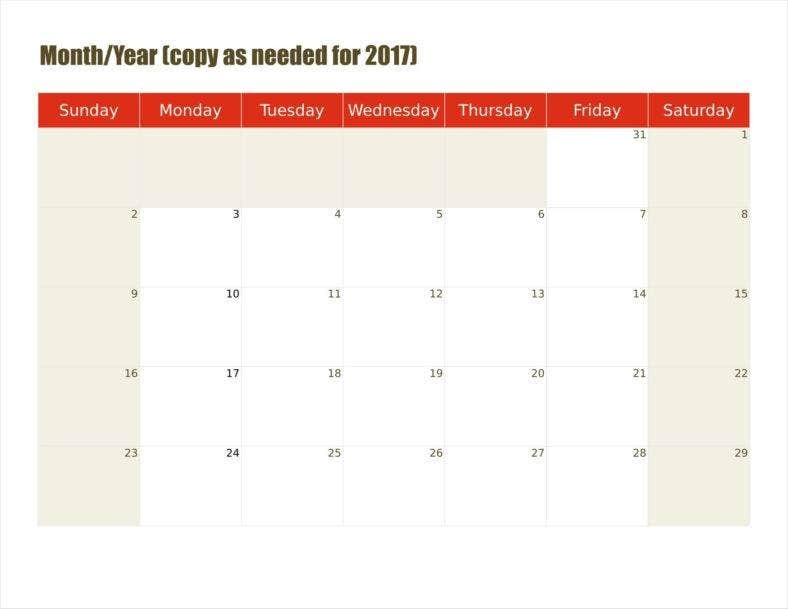 If you make any printable calendars, you should be sure to plan up to the date of your product so that you can keep a steady momentum throughout your campaign. This is also to ensure that you do indeed make the most of your campaign. Also be sure to make plans for after the event. Of course, your sample marketing calendars should not simply end at the culminating date. After all, you do not expect to finish all your operations after this one. With that in mind, your advertising calendar ought to take the future into account, or at least be sure to inform it. After all, your current advertising calendar would be best utilized as a guide to help inform your future campaigns. Whether the campaign was a success or not, there are lessons to be learned regardless that you should take note of so that you can implement them in the future. So if you needed to make such an advertising calendar yourself at any point, you might do well to use these templates and tips to give yourself more tools to work with if that ever happens.